Are you looking at purchasing your first home or looking for a great investment opportunity? If so then 21 Lyon street is the property for you. With some great value to be added to this property you can really make it your own. The timing and opportunity for you to purchase has not been better as the Featherston property market is still climbing. This cute three bedroom with office space is set to become 490 squares as the current owner is in the process of sub-dividing the current 1107sqm. 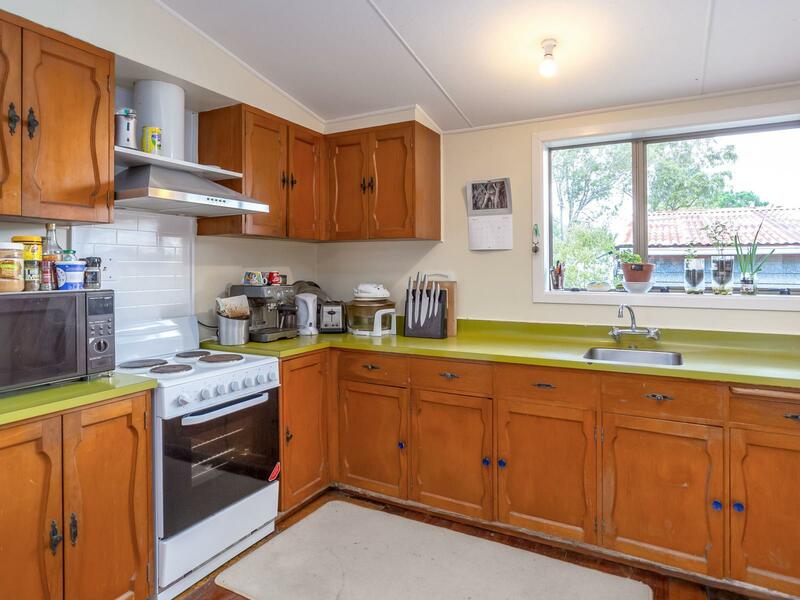 Located within walking distance to the local Featherston village and schools making this a great chance to enter the property market whilst having a short commute to the Wellington CBD whilst having the benefit of the Wairarapa lifestyle everyone is raving about. S.T.F.S. To secure a viewing call Erin or Benn today.